Because it turns out the wealthy may not leave in droves after all. We were expecting an exodus. A wave of livid high-income Parisians leaving for Belgium, Switzerland and Luxembourg and anywhere else the Hollande government couldn’t expropriate them of their hard-earned cash. 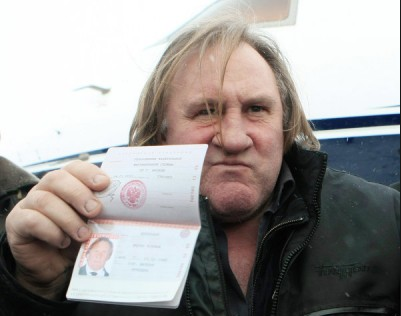 Gérard Depardieu was only the most high-profile Frenchman earning more than a million Euros (the threshold for the tax) who was expected to revolt against what was viewed by the right-wing opposition as an unsustainably high rate of income tax by taking his residency elsewhere.